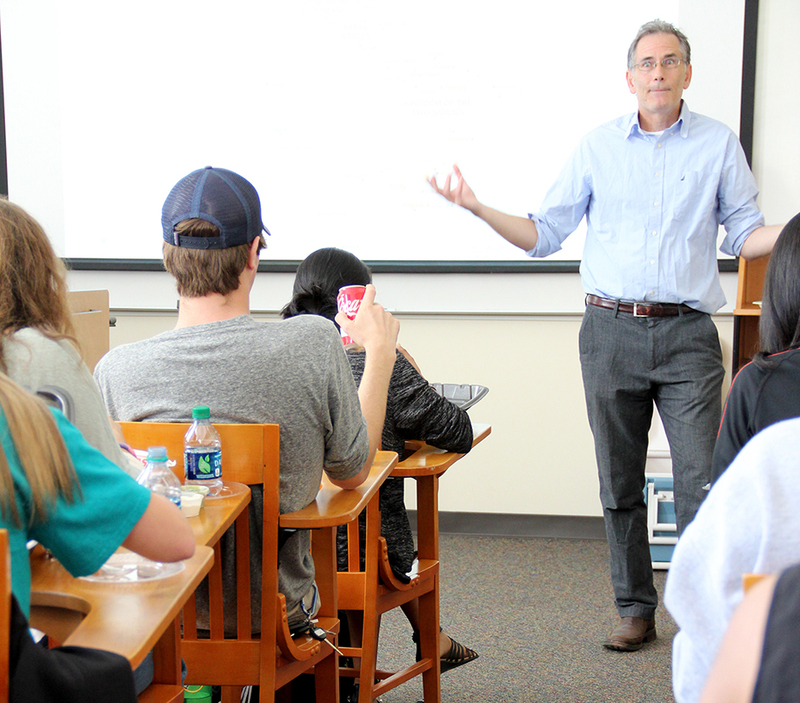 Lunchbox lectures featuring UGA faculty are held in Moore College. Attendance is limited to the first 25 students who RSVP. Lunch is provided by the Honors Program through support from the Honors Program Annual Fund. If you are interested in leading a lunchbox lecture, please contact Maria de Rocher at derocher@uga.edu or 706-542-6908.